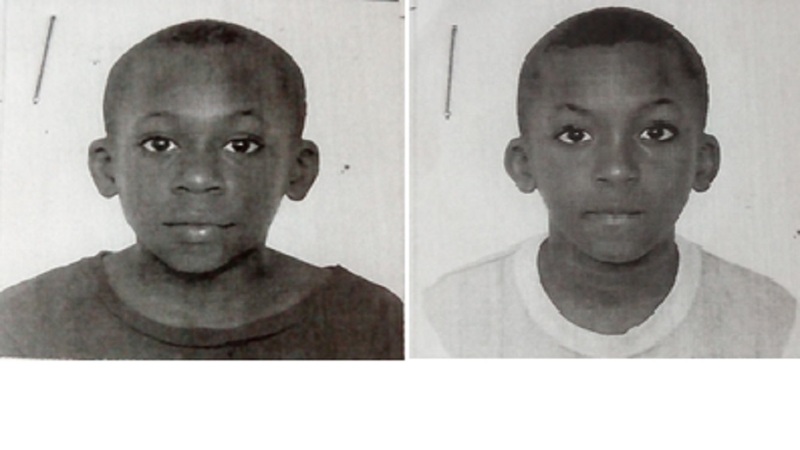 A High Alert has been activated for 12-year-old Carlos Cyrus and 10-year-old Amorior Cyrus, wards of the state from the Jamaica National Children’s Home, Carberry Court, Mona in St Andrew, who have been missing since Friday, October 19. Carlos is of dark complexion, slim built and is about 127 centimetres (four feet two inches) tall, and Amorior is also of dark complexion and slim built, and is about 91 centimetres (three feet) tall. 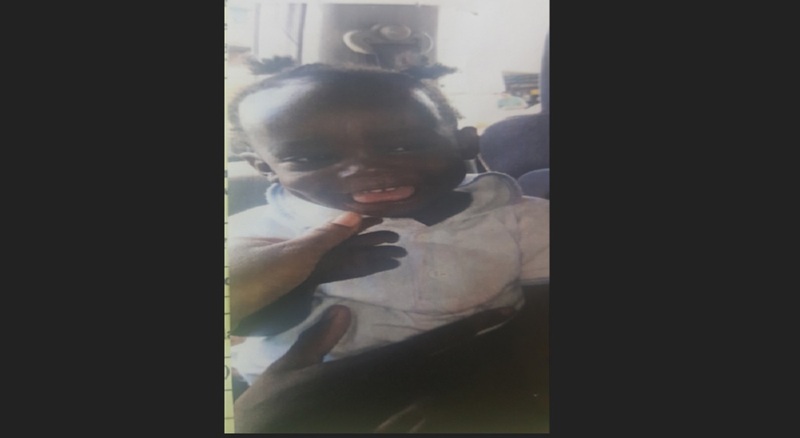 Reports from the Papine police are that Carlos and Amorior were last seen at their school- the Louise Bennett- Coverley All-Age School at Gordon Town in St Andrew - wearing khaki uniforms. They have not been seen since. 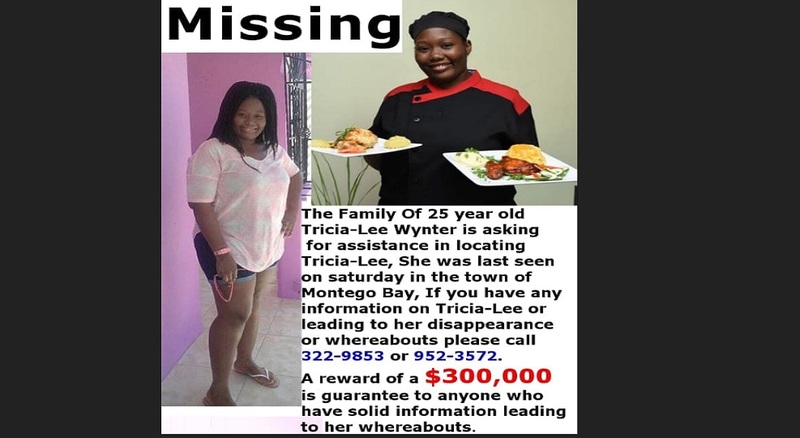 Anyone knowing the whereabouts of Carlos and Amorior Cyrus is being asked to contact the Papine police at 876-927-2047, the police 119 emergency number, or the nearest police station.